Precise, lightning-fast shifts across an 11-speed cassette, whatever the conditions, with just a button click. 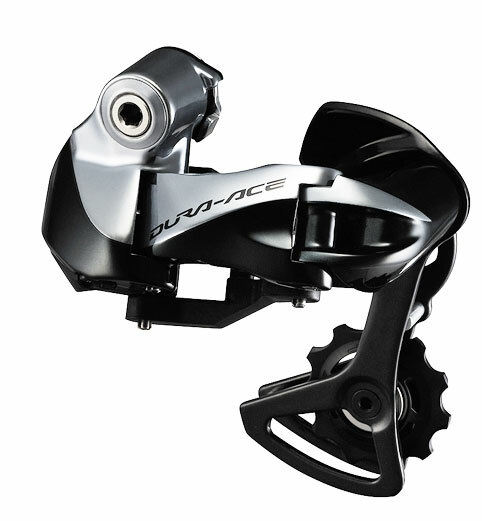 The 9070 rear derailleur is now more compact and lighter, with E-tube connection to simplify installation. And automatic crash protection moves the cage out of harm’s way.